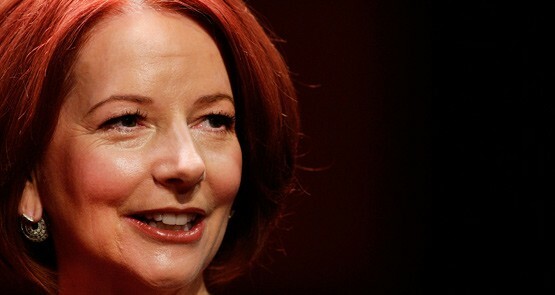 Crikey readers have their say on Julia Gillard's Opera House interview, and the nitty gritty of polling figures. She hit out at the haters and a sell-out crowd went wild. 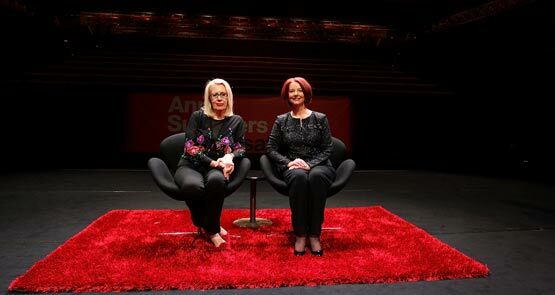 Julia Gillard emerged from exile to talk to Anne Summers in front of a packed Sydney Opera House audience. Crikey was there. Responding effectively to misogynist abuse involves abandoning censorship and encouraging more women online.